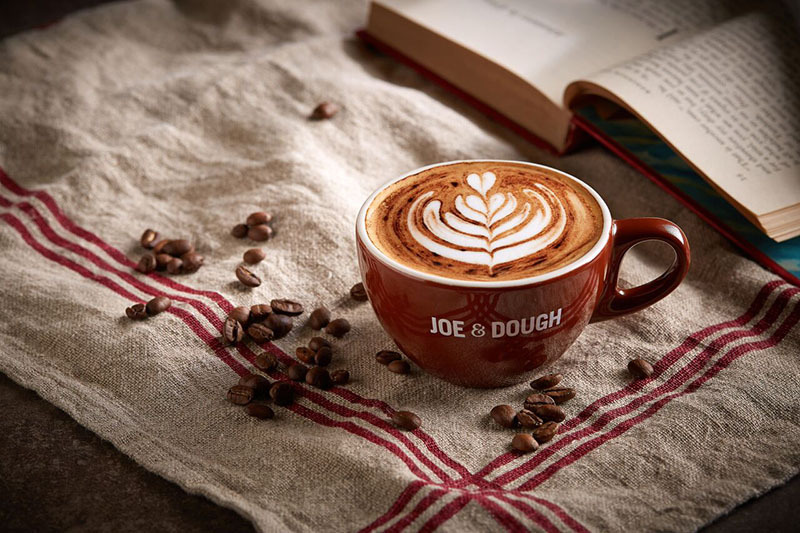 Joe & Dough was founded in 2009 with the dream to make good coffee and sandwiches accessible to everyone. We like to turn the daily routine of coffee and sandwiches into a bespoke treat. From sourcing the best Arabica beans that we grind on demand to insisting on baking our own breads and choosing only the finest ingredients, we serve coffee and food that we are genuinely proud of. Ultimately, we believe that there is no secret ingredient for great taste, just good, honest food and coffee made by people who care.